History has never been more present. With Hamilton the toast of Broadway and our Founding Fathers’ legacy debated on every channel, now is the time to introduce true heroes to our children. 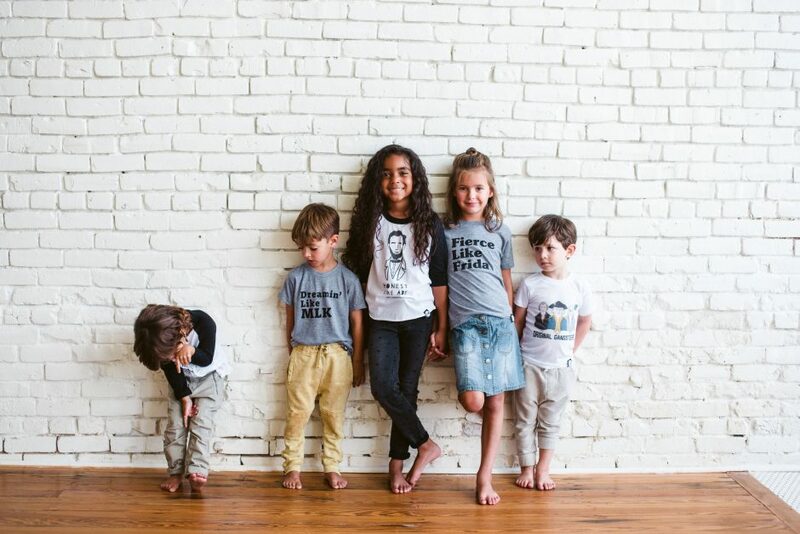 Wee Rascals’ historical tees are doing just that. Wee Rascals began when co-founders Liz and Kylie were in search of non-fictional heroic tales to tell their children. 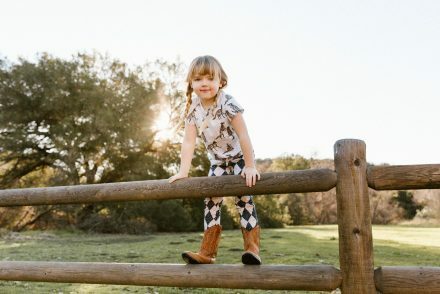 One night when Kylie was telling her son the story of Johnny Appleseed, a lightbulb went off – put Johnny Appleseed on a t-shirt! Wee Rascals was born out of a desire to give our children more to look up to than Batman and Elsa. 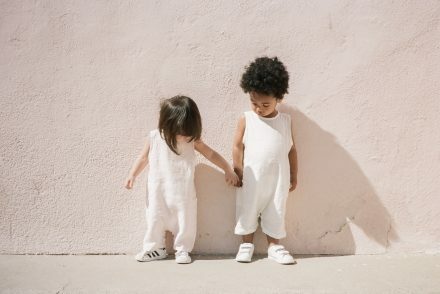 We saw a need for real faces in our children’s lives, to give them tales of true heroism. Johnny Appleseed may have been the first rascal, but new historical tees were soon added. 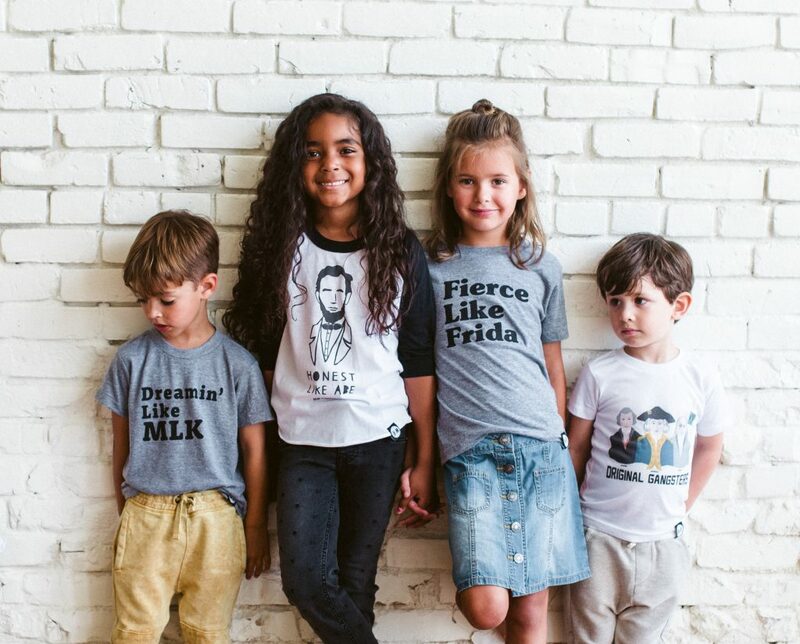 From Abe Lincoln to Martin Luther King Jr., Wee Racals’ tees inspire kids to take risks, be brave, and follow their guts. Let’s talk about some powerful squads. 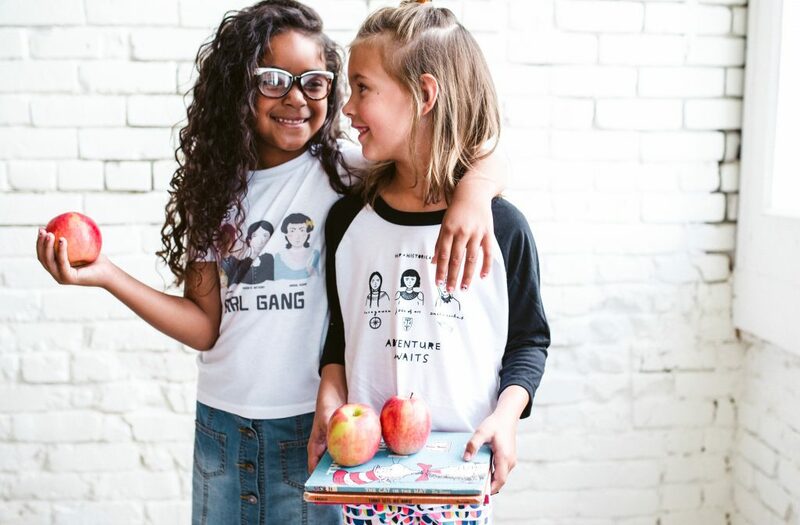 We love the Girl Gang tee made up of Harriet Tubman, Susan B. Anthony, and Abigail Adams. Alternatively, inspire the adventuresome heroine in your life with tales of Sacagawea, Amelia Earhart, and Joan of Arc. Just look at that power stance! Frida would be so proud. 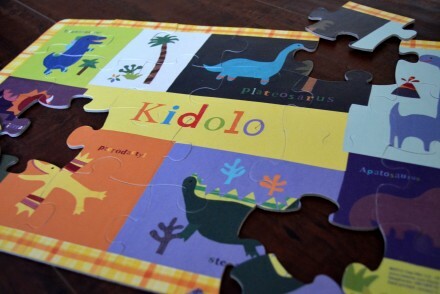 Liz and Kylie want parents and kids to connect with the courageous figures of the past by not only recognizing their flaws, but also by learning about their capacity to overcome heaping obstacles. 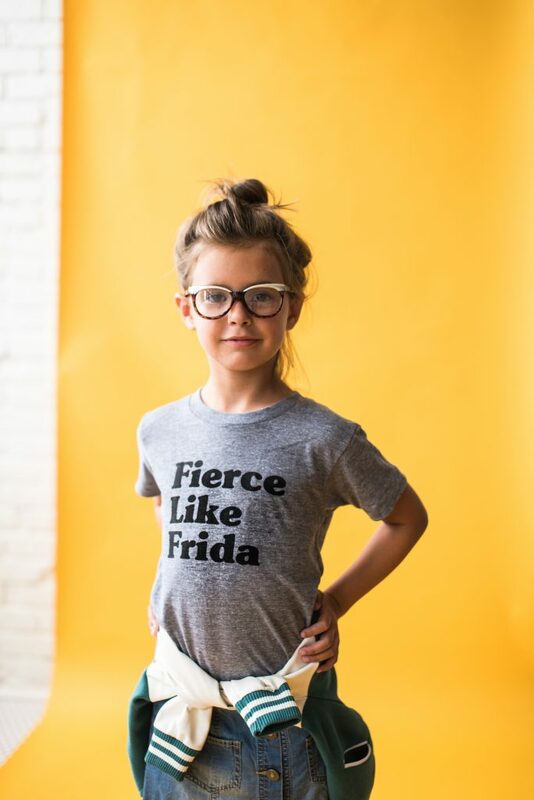 Every Wee Rascal tee is made and printed right here in the US of A. Liz and Kylie oversee every aspect of the design and production process, which makes them pretty inspiring in our books too. 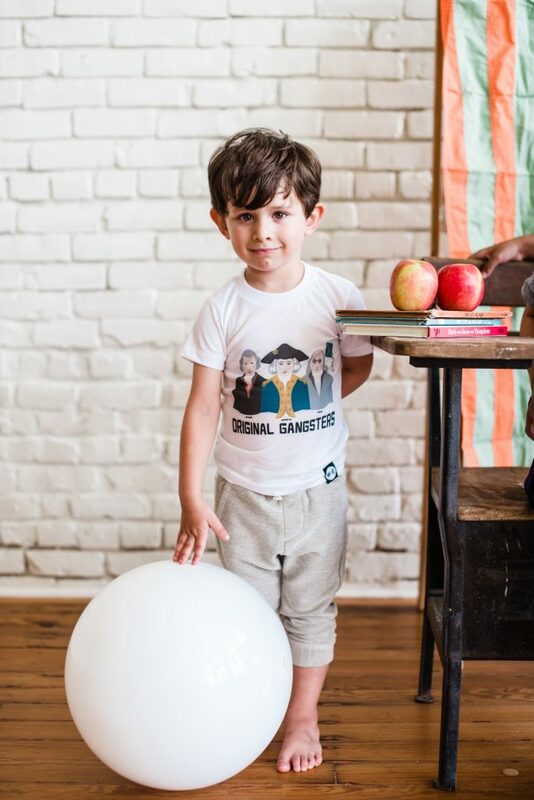 Our hope for kids that rock our tees is that they are able to make the connection between tales of notable and inspiring people and their own abilities. That all children realize their potential is not limited and they too can achieve anything with a little grit and determination.